Home » WHEN CO-INCIDENCES BECOME GOD INSTANCES! WHEN CO-INCIDENCES BECOME GOD INSTANCES! 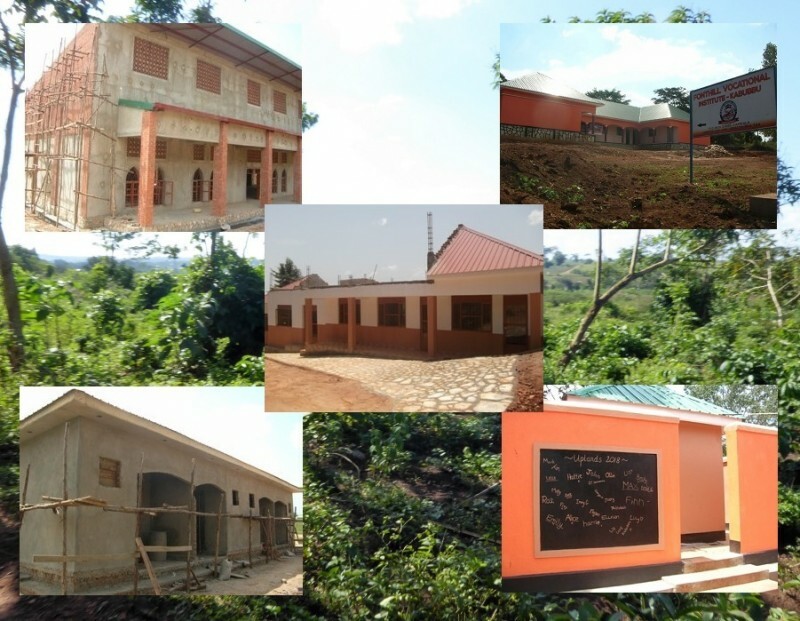 “While in Uganda in November we agreed with Enoch that when the Church & Community Centre was completed in 2019, the Quicken Trust/Kabubbu Development Project partnership would move away from large fundraising projects for infrastructure development and move to the maintenance phase. I was irritated then when three weeks later Enoch sent QT an email request for funding to buy a ½ acre of land alongside the gate to Trust High School. He was concerned that if someone else bought this land it could hinder the work in school. The cost was a cool 42 million Ugandan Shillings, and as we in QT were not inclined to raise further money, we did not respond! Three hours later the Head at Burgess Hill Girls unexpectedly also sent an email to QT because she had found an account with funding earmarked for QT from over 4 years ago. The Head suggested we outline three small educational funding proposals for the staff in the school to then choose the best use for the funding. But before preparing the proposals we needed to have an indication of how much money was available, we were amazed to learn it was a whopping £9,600! Later that day we checked Enoch’s email again. We found that the 42m Shillings needed was actually £9,130!